Arsenal have moved up to third place in the Premier League table after beating Newcastle United 2-0 last night and once again, the Gunners are two points above Man Utd. Tonight, Manchester United will collide against Wolverhampton Wanderers, who have troubled the top teams this season and currently, they are in 7th place. 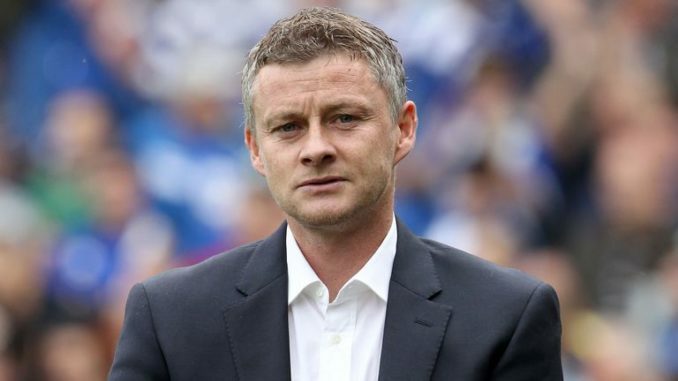 Last month, Wolves eliminated the Old Trafford club from the FA Cup but Solskjaer was facing more than a few injury concerns back then. Now, he has got a much fitter squad at his disposal. As far as the team news is concerned, we can expect the Norwegian boss to make a few changes in the team that started the last contest vs Watford. In the back-line, Ashley Young was troubled on numerous occasions in the last game and in my view, young Diogo Dalot should replace him to start in the right back position. Left back, Shaw should retain his starting place. Lindelof has been facing death threats after missing international duty to be with his wife for their child’s birth. The Swedish international was not included in the squad vs the Hornets but he is set to return (The Sun) and could partner Smalling in the central defense in front of David De Gea. In the midfield, Fred should replace Matic to start as the main defensive midfielder. Herrera should start in the central midfield role and Pogba should start in the attacking midfield role. As far as the attack is concerned, Mata was pretty much ineffective on the right flank. Therefore, the Spaniard should be benched and in his place, Jesse Lingard should start. Both Martial and Rashford scored against Watford and they must retain their starting places. Here is Man United’s probable 4-2-3-1 XI vs Wolves.